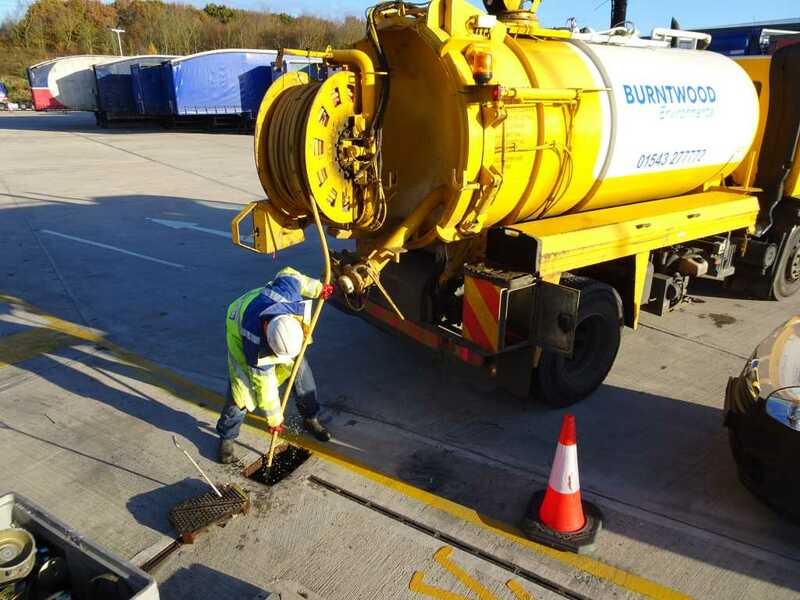 Burntwood Group offer a wide range of operated vehicles capable of cleaning drains and sewers from 100 mm drains, to 1500 mm culverts. 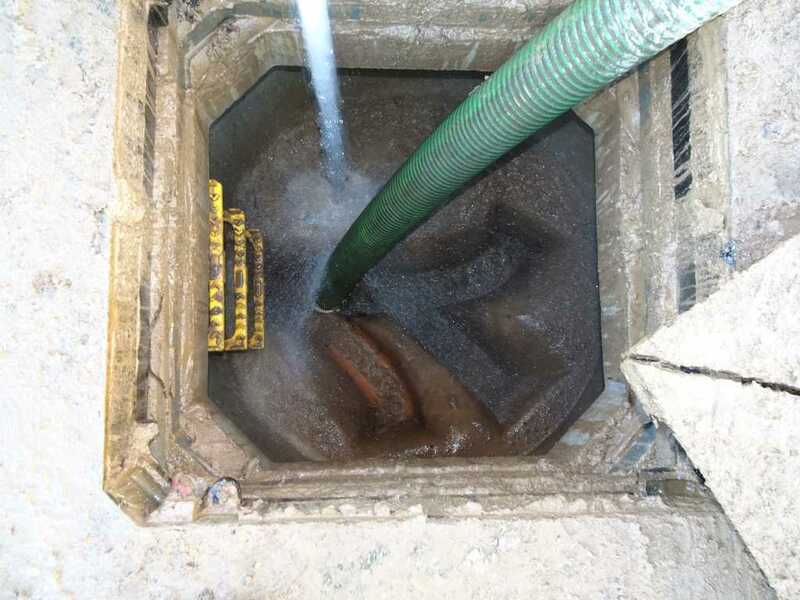 Effective sewerage cleaning includes the removal of silt, debris as well as fat and grease deposits, all of which are commonly found to be the cause of blockages. 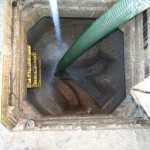 The process of drain and sewerage cleaning will restore the flow of storm water and sewage to return to it’s full capacity. All our staff are trained to the highest H & S standards including confined spaces and high pressure water safety.